This blend of extremely old, barrel-aged Armagnacs that have spent over 40 years in 420-liter oak barrels in the wine cellars at Château de Lacquy was composed in 2014 to commemorate the three-hundredth anniversary of the arrival of current owner’s family at the estate. 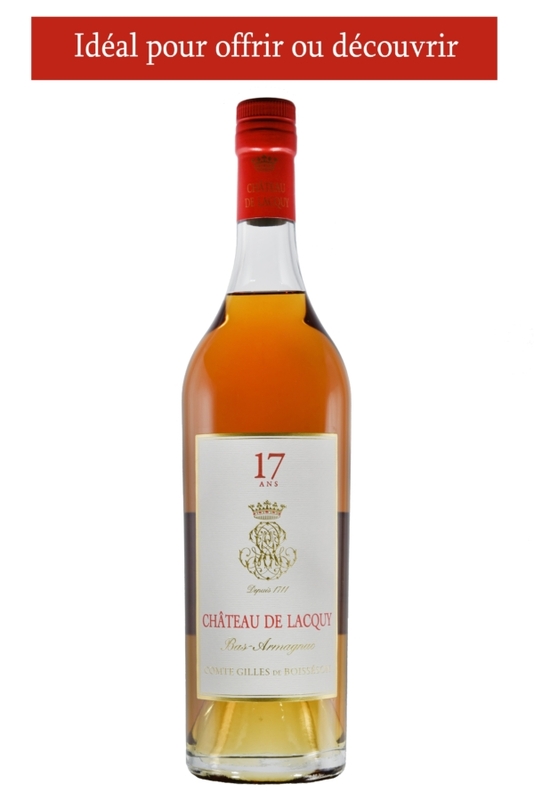 The Armagnac comes in the Carafe des Siècles which is engraved with the family monogram. The Carafe lies in a box made from pedunculate oak from the forests of Aquitaine. The very same oak that is used to make the barrels where the estate Armagnacs age. Limited quantities, an outstanding gift. In 2014, to commemorate the three-hundredth anniversary of his family’s arrival at the estate, Gilles de Boisséson composed a rare blend of old Armagnacs from the wine storehouses and cellars at Château de Lacquy. 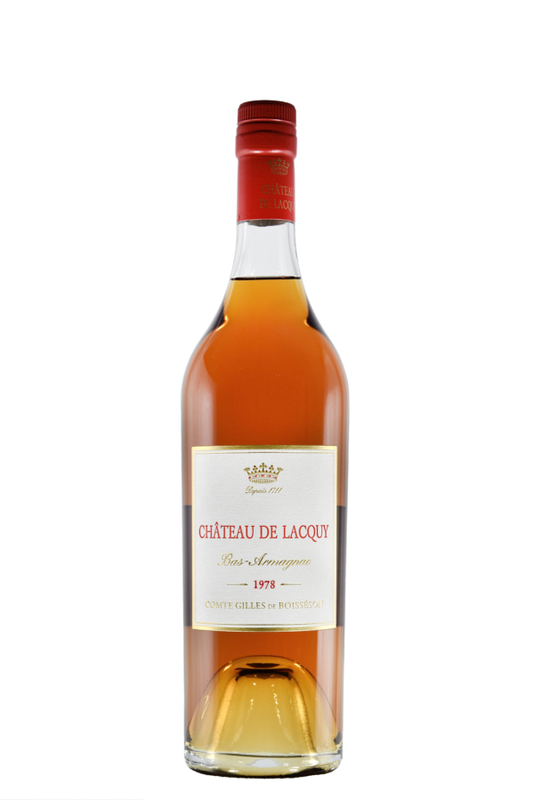 Since 1711 at Lacquy, holding forth through the upheavals of History (six Kings, two Emperors, five Republics, three revolutions…), Armagnac continued to be lovingly distilled and aged for the generations to come. To make Armagnac, you need time, time behind you and time ahead, to blend what past generations have carefully left you, and to age what future generations will be the ones to taste. 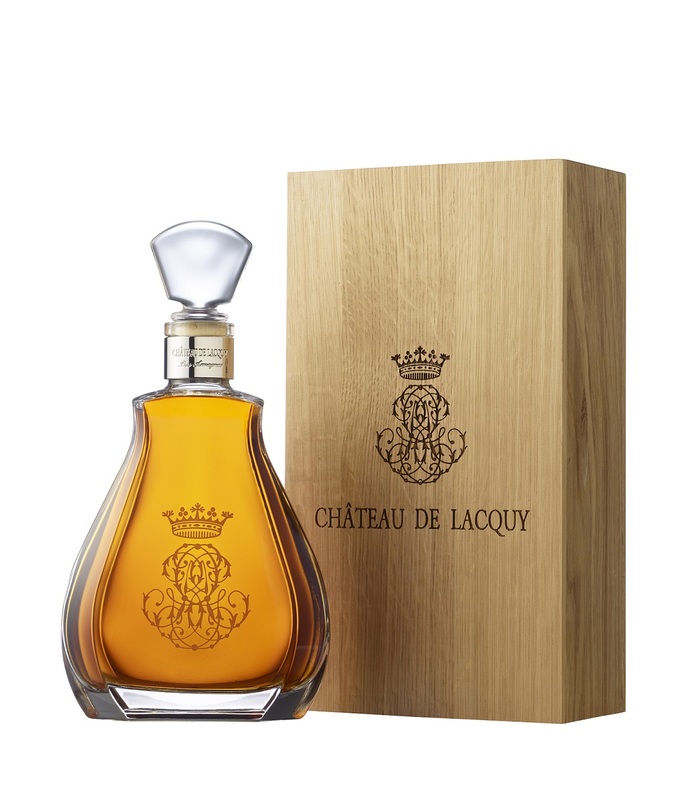 The quintessential result of this patient work is presented in the Carafe des Siècles, engraved with the family monogram and nestled in a lovely box made of pedunculate oak straight from the forests in Aquitaine. The very same oak that is used to make the barrels in which our estate Armagnacs age. 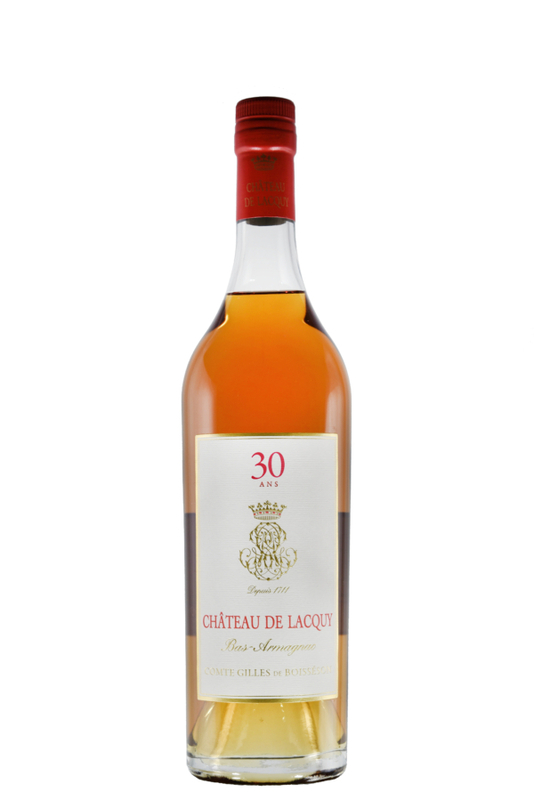 This unique blend of Armagnacs distilled between 1800 and 1980 is characterised by exquisite finesse and voluptuous mouthfeel. 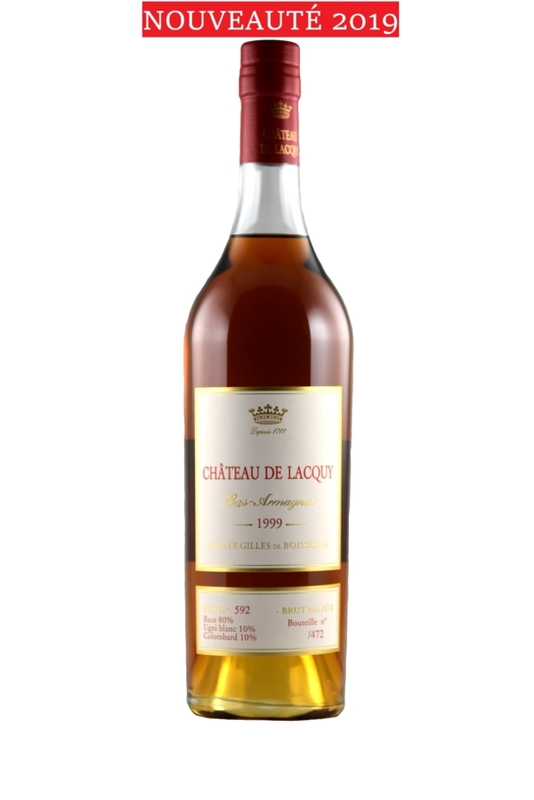 Totally unaggressive, it exhales infinitely complex aromas of floral notes, hints of spice, vanilla, cocoa, candied fruit. Extremely long on the palate with exceptionally persistent and powerful aromas, it is also incredibly delicate and mellow.